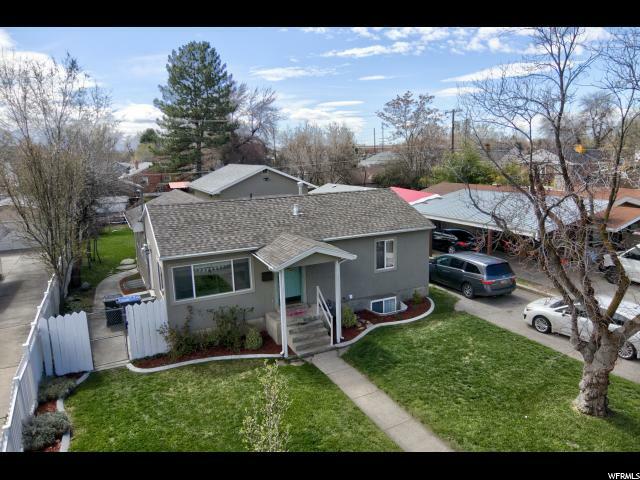 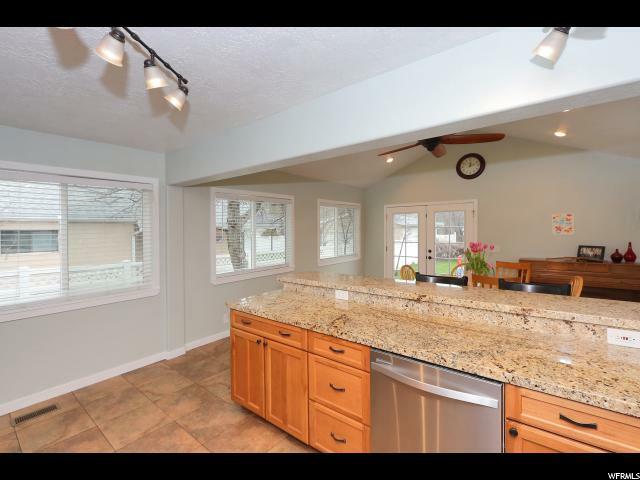 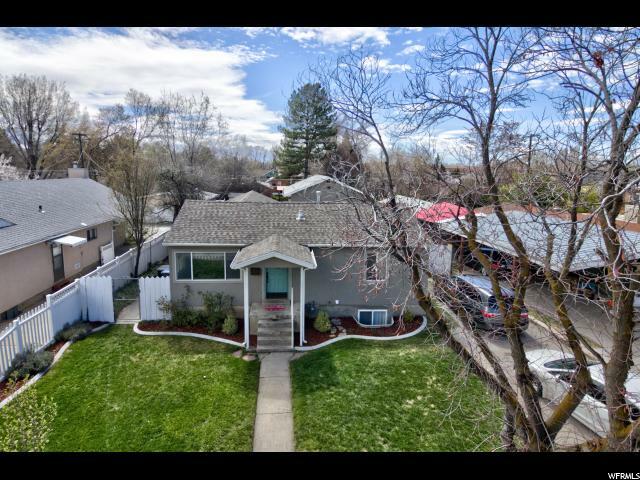 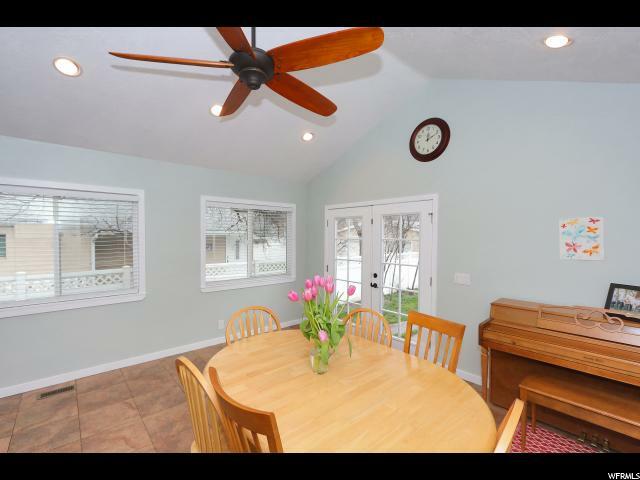 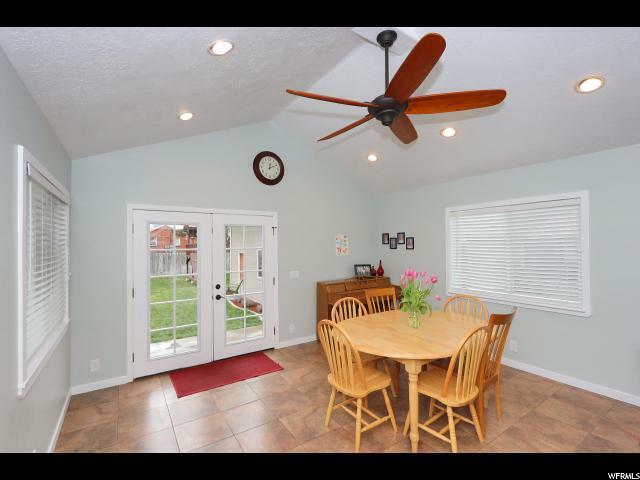 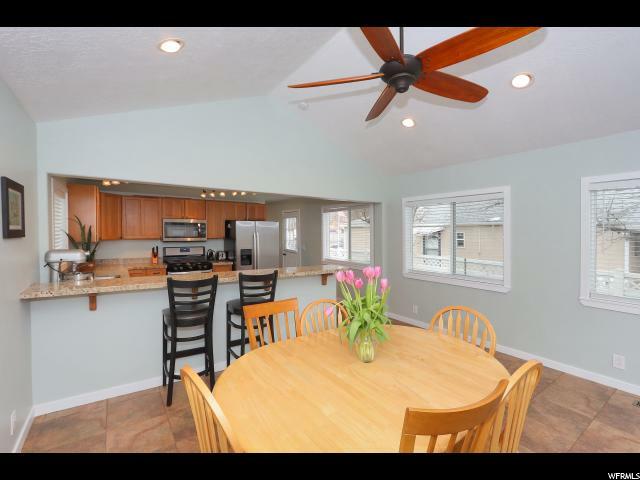 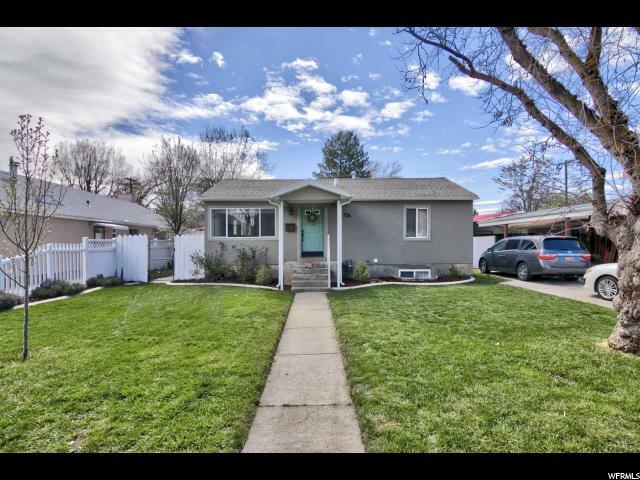 Fully Updated Provo Bungalow! 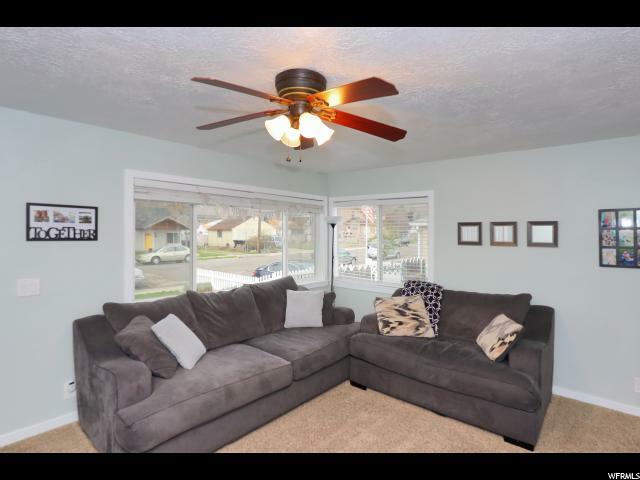 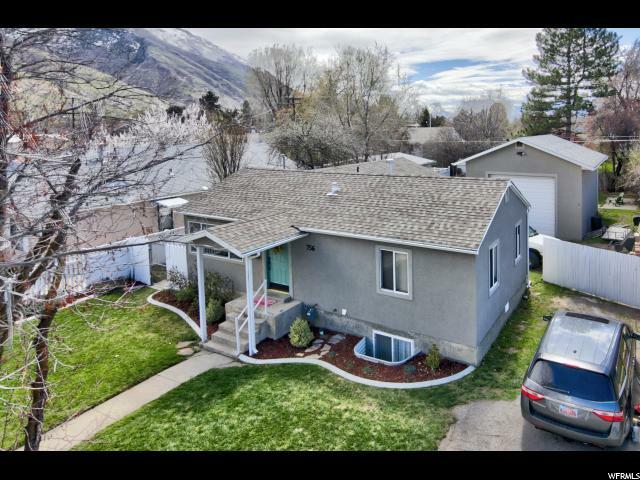 Within BYU rent district and ready to move in. 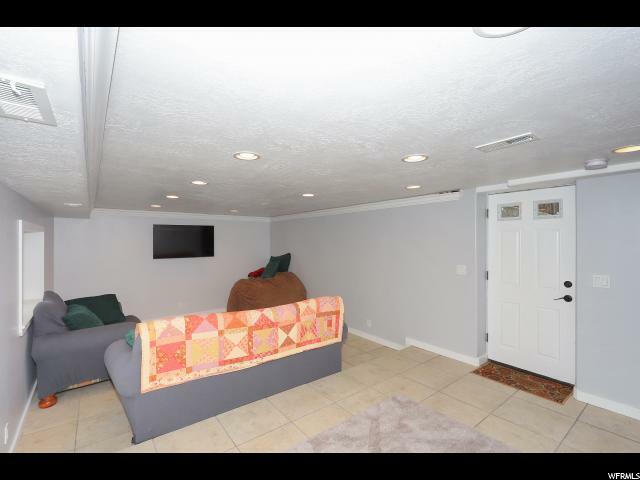 Just about everything has been updated in this home over the last 9 years. 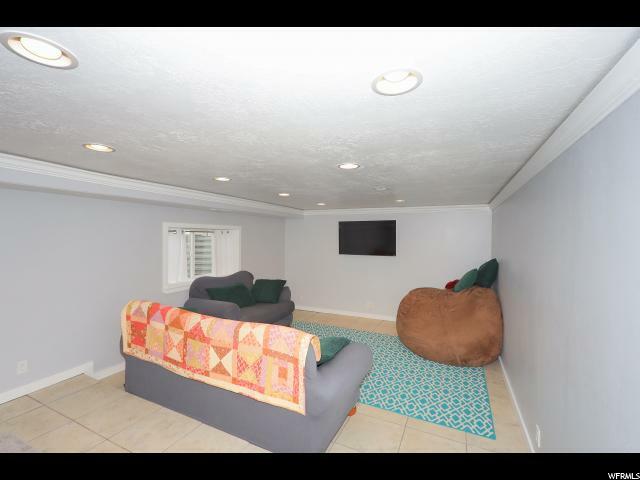 Amazing floor plan. 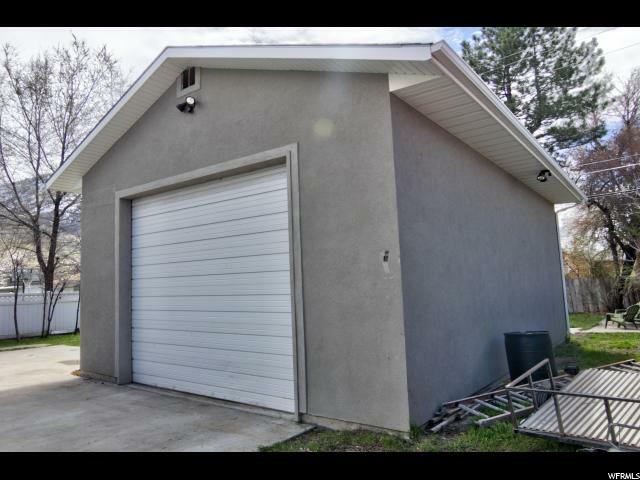 This home features a huge garage that measures 20' x 30' for all your RV, toys or project needs. 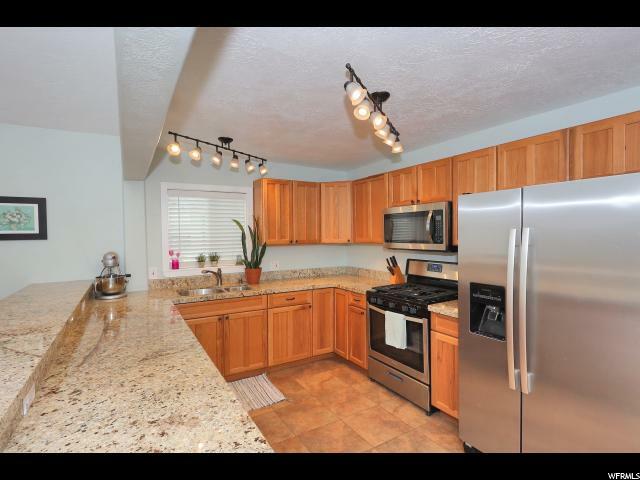 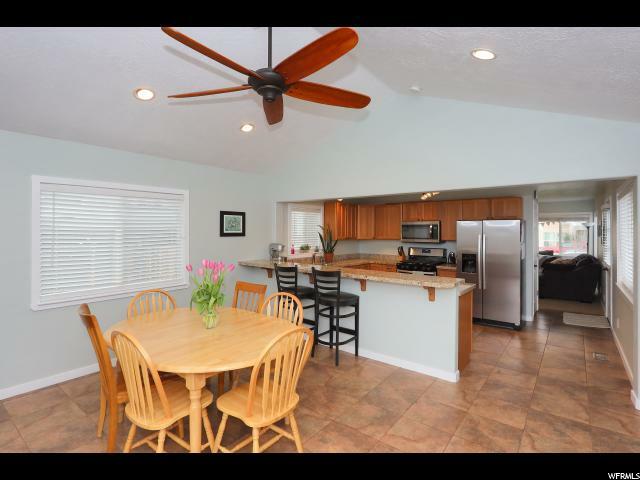 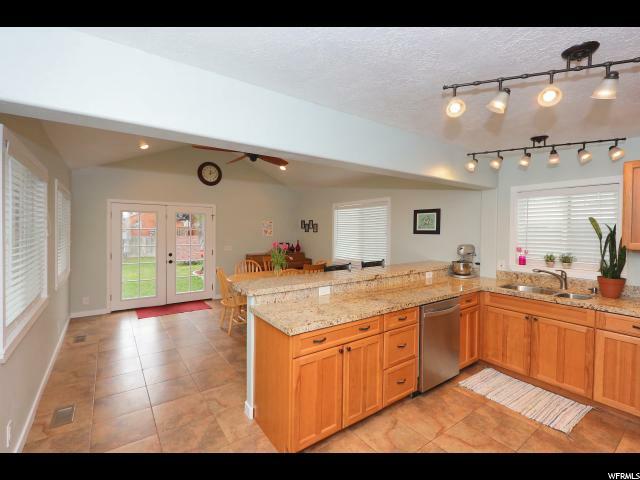 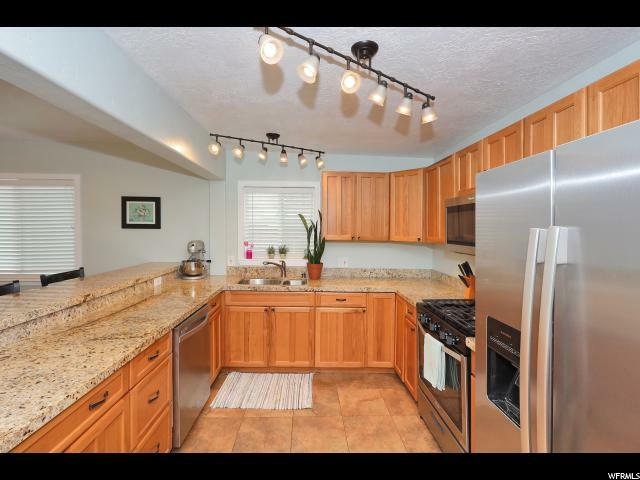 Large kitchen complete with bar, stainless steel, appliances, granite, & tons of cabinet space. 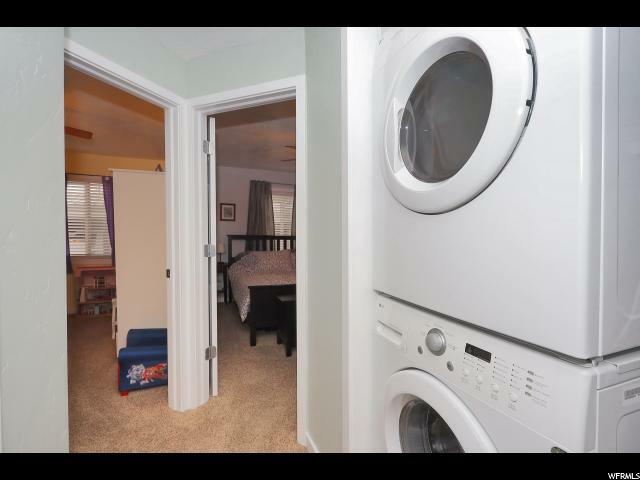 Upstairs and downstairs laundry, basement family room complete with Theatre LED lighting, brand new finished bathroom, and a second master suite in basement. 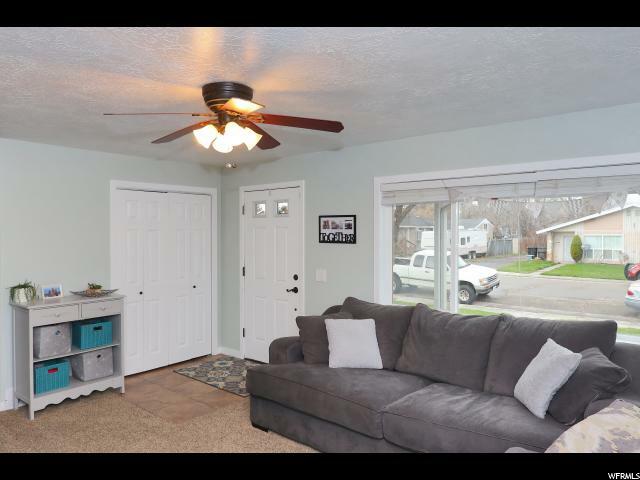 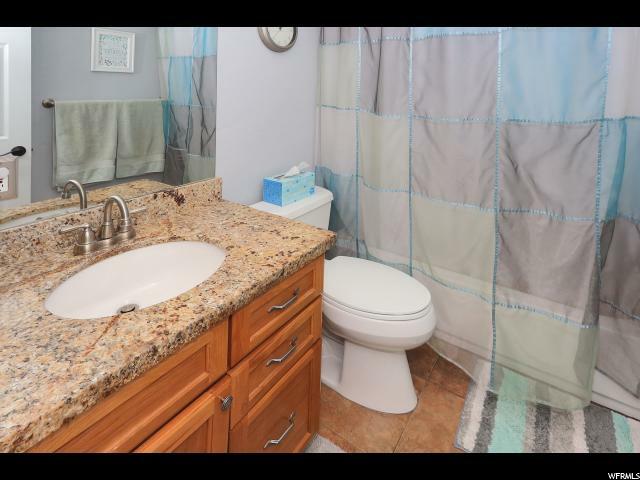 Basement is plumbed & wired for a kitchen, just add cabinets, appliances, and plumbing fixtures and you have a complete 2 bed/1 bath accessory apartment. 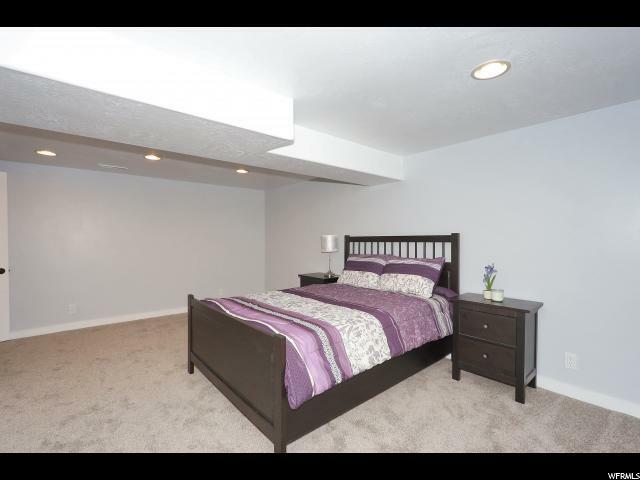 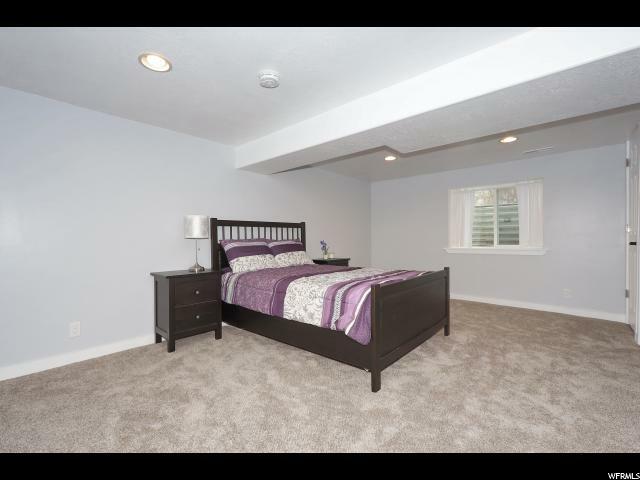 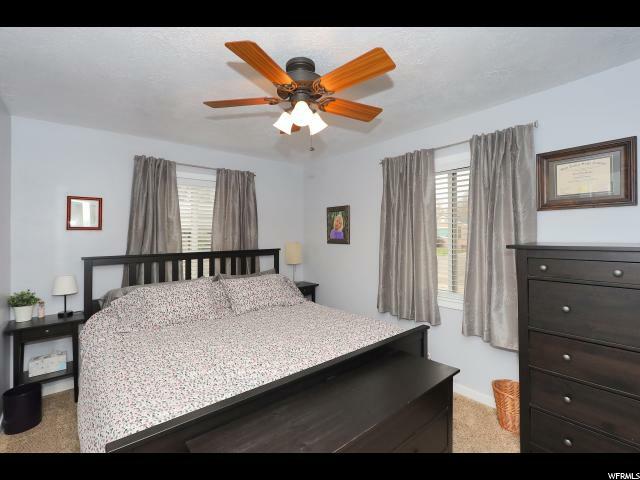 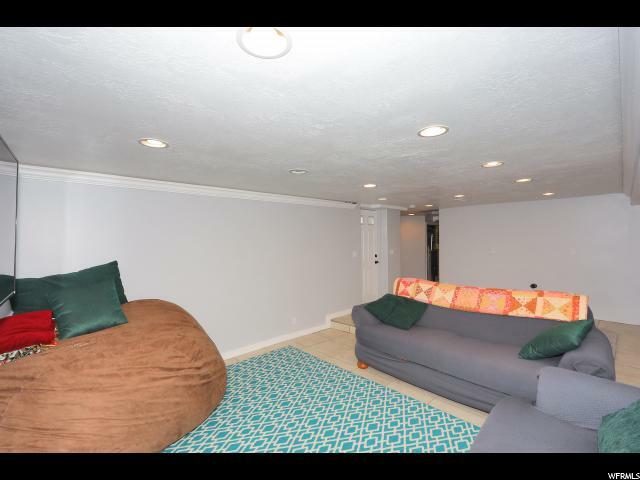 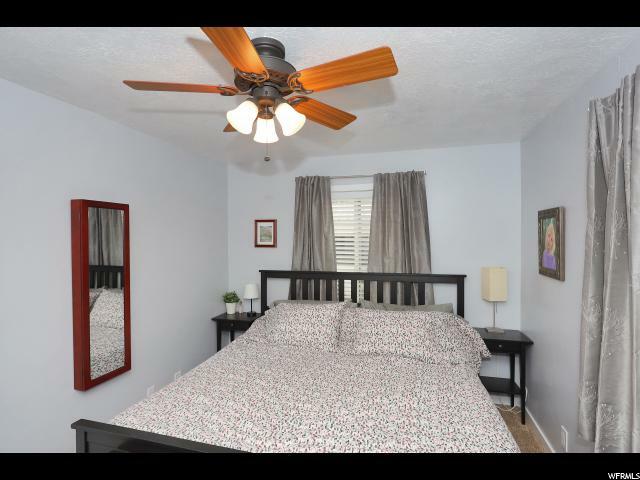 Basement is a walkout with a separate entrance. 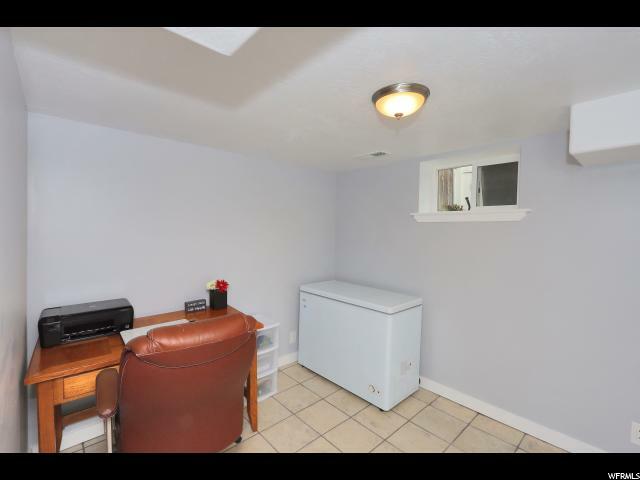 Furnace & AC are almost brand new. 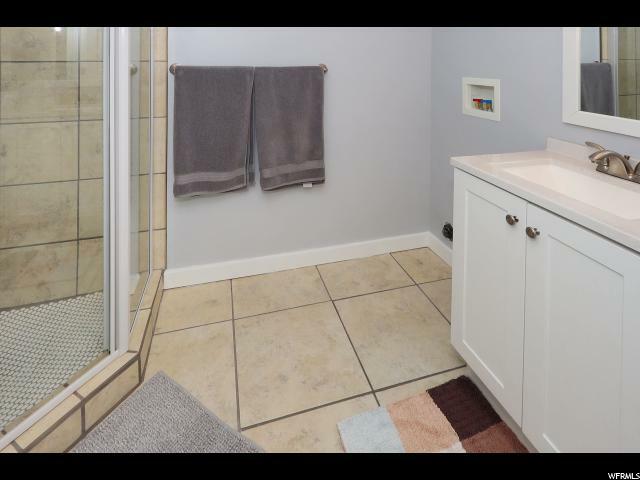 Tankless hot water heater included! 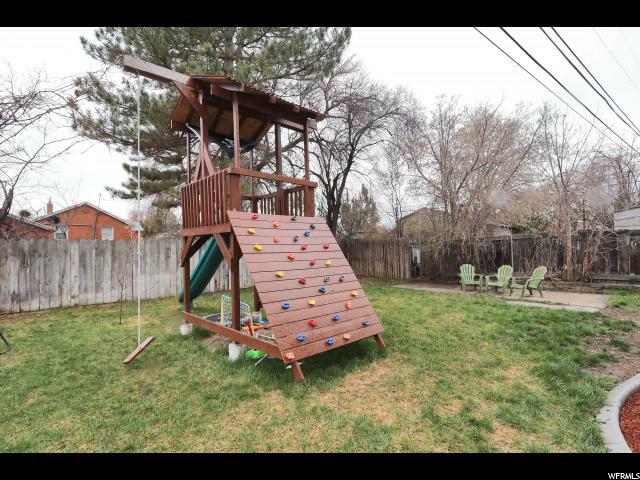 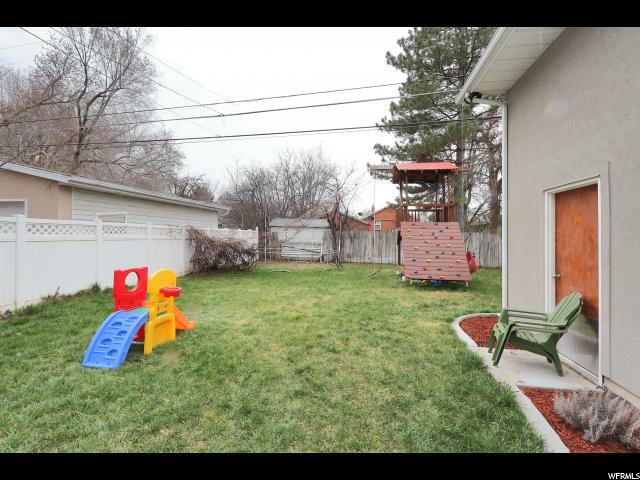 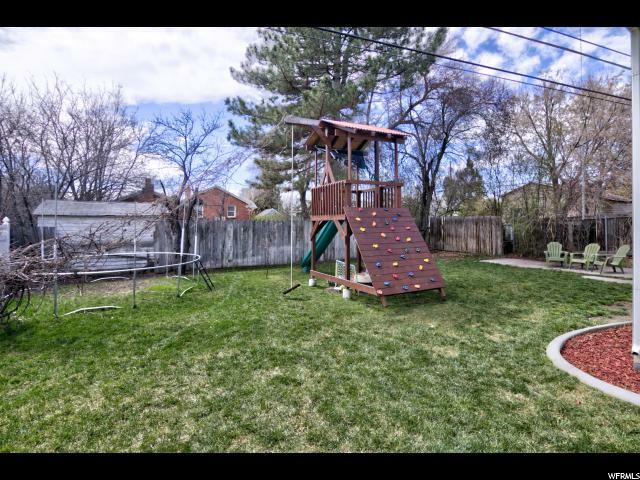 Amazing yard complete with playground, fruit trees, and tons of room to BBQ & entertain. 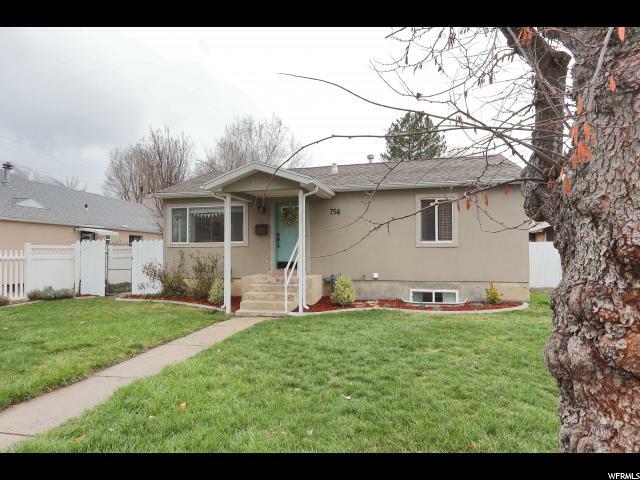 New Windows, New Roof, Updated Electrical, Updated Plumbing, the list goes on and on. 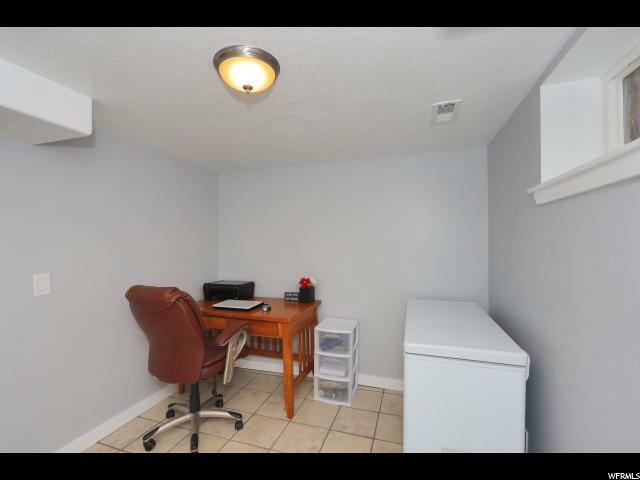 Google Fiber Connected! 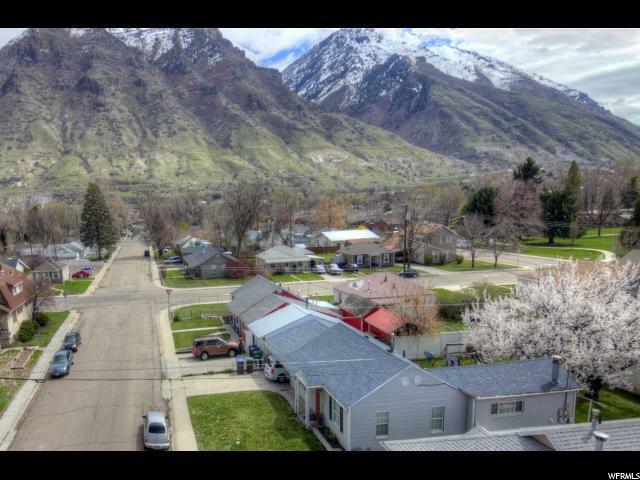 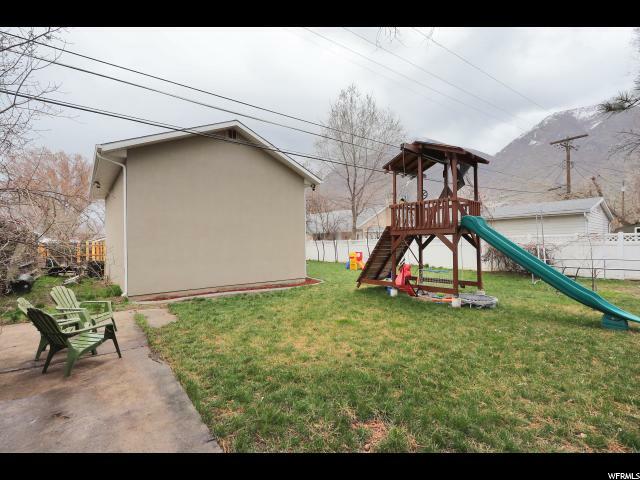 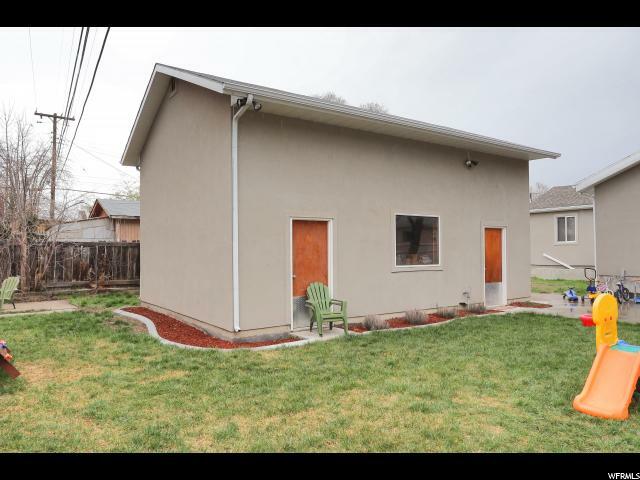 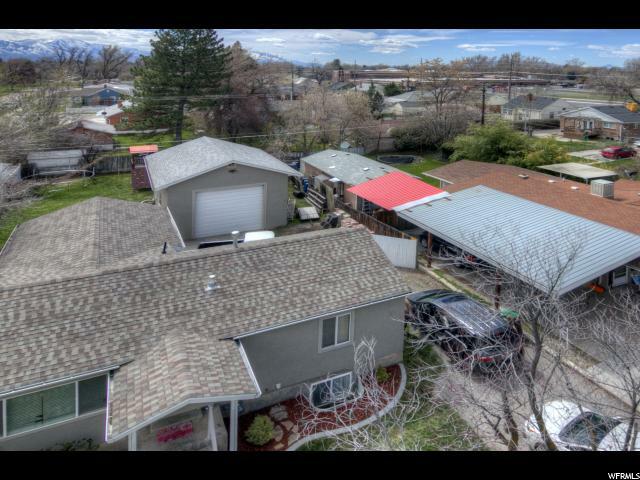 I would like more information regarding the property at 756 E 200 N, Provo UT 84606 - (MLS #1590577).